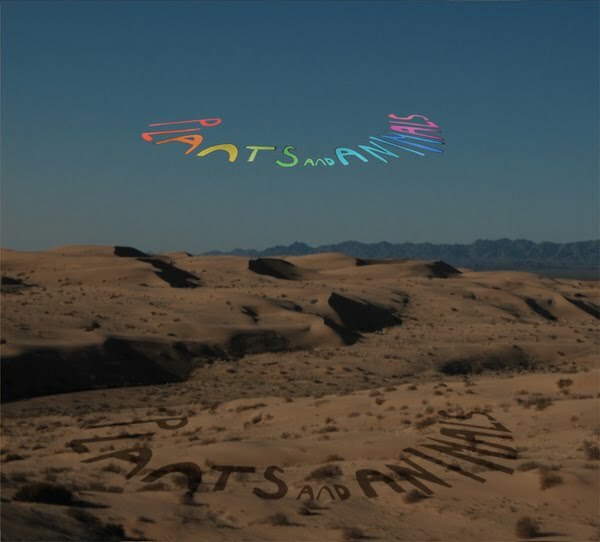 Discussions Magazine Music Blog: PLANTS & ANIMALS/La La Land: The NEW album due April 20th, 2010! PLANTS & ANIMALS/La La Land: The NEW album due April 20th, 2010! 2010 sophomore album from the Canadian Indie Rock/Pop outfit. It's not easy to label the kind of music that Plants & Animals make, but it's easy for it to feel instantly familiar. Maybe that's because they record to tape and their records sound like they could have been made in 1972. La La Land is louder and tougher than their debut album, Parc Avenue (2008) but also showcases them at their smoothest and most cohesive to date. Inspired by a rediscovery of electric guitars, amplification and fuzz pedals, it takes us up and away from Parc Avenue's Montreal-in-the-summer vibe and out into the Rock 'n' Roll ether. To view the video for "The Mama Papa", click HERE!